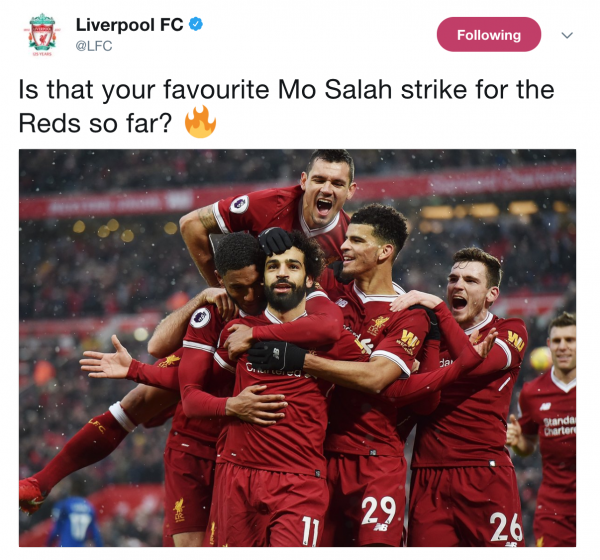 Liverpool dominated a defensive minded Everton at Anfield in the Merseyside derby but the blue half will be celebrating a rare point after Dejan Lovren gave away a penalty late in the second half. It allowed Wayne Rooney to score his first ever goal in the Merseyside derby - and prevented the reds moving into third place. 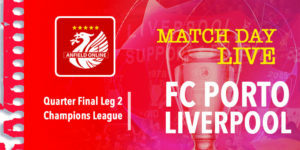 Liverpool had made more changes to freshen up the team after recent big victories, and the side had the overwhelming amount of possession as they camped themselves in the Everton half. Wayne Rooney's primary focus for most of the game was acting as a right back, trying to prevent Mane and Robertson's attacks down Liverpool's left wing. 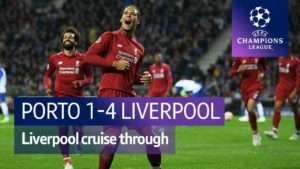 The reds have enjoyed moderate success against bus parking sides this season at Anfield - but Sam Allardyce had his team well drilled and it required a moment of magic from Mo Salah to open the scoring late in the first half. 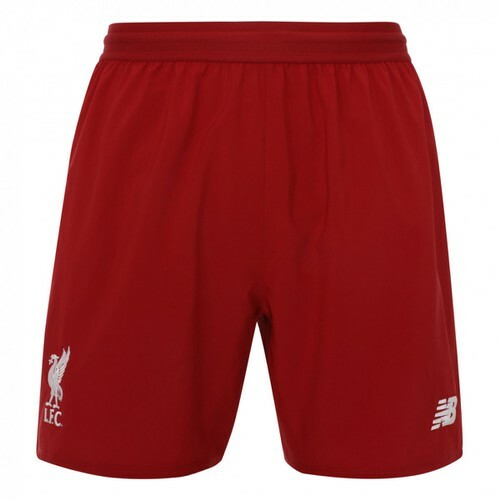 His curling left footed effort was his 19th goal in his relatively short LFC career to date. 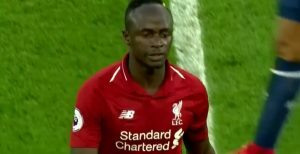 Sadio Mane should have ensured the reds went in with a 2-0 lead after he led a counter-attack - but with Salah and Oxlade-Chamberlain to his right the Senegal man opted for the shot instead of going for the assist. Everton made more defensive changes in the half time interval - taking off Oumar Niasse who hadn't had a sniff of the ball. 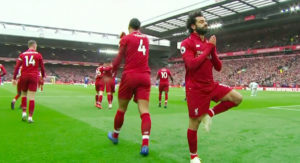 Those substitutions had little impact on the flow of the game - both Mo Salah and Joe Gomez had excellent chances with their heads to increase Liverpool's lead but neither were on target. And so from a reds attack Everton swiftly pumped the ball upfield and running away from goal Dominic Calvert-Lewin cleverly drew a foul from Dejan Lovren inside the box. 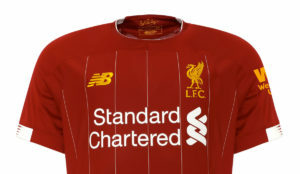 It was a soft penalty yes - but it was another clumsy and unnecessary movement by Liverpool's much maligned Croatian centre-half. Rooney dispatched the penalty by firing it down the middle past Mignolet and Evertonian's celebrated not getting beaten again by Liverpool. Coutinho saw a free kick saved by Pickford in the latter stages - but the distance from goal always suggested the chance would be difficult to convert. Jurgen Klopp was furious following the game at the penalty decision, but in the cold light of day he might start to consider which defender he has to purchase when the January window opens. 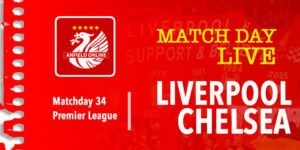 Next up for the reds - West Brom. In my opinion it’s no penalty. But..this is football !!! Clearly a penalty and clearly no accident. Lovren pushes Calvert-Lewin intentionally and then protests loud and long because he knows he’s cocked up and lost Liverpool two points. It really takes a totally biased opinion to not see that it was a penalty.